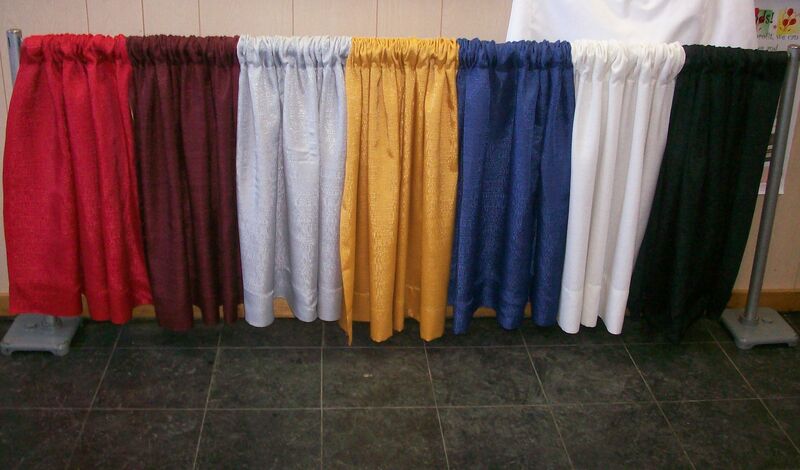 View Cart “3′ Tall Gold Drape Divider” has been added to your cart. These room dividers are the same as our others, but much shorter. 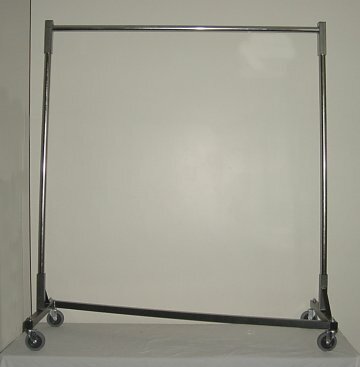 The two upright poles are only 3′ tall, so they are more usefull as barriers or corralling an area, sold in sections 10′ wide. 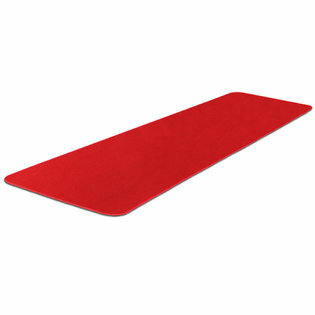 Red drape is featured first from the left.